I like to ride in gloves. My hands get sore when I don’t. And, they help to protect me from the sun. Definitely a good thing in Australia. So what should you look for when buying gloves? Firstly you need to decide if you want half gloves or full finger gloves. 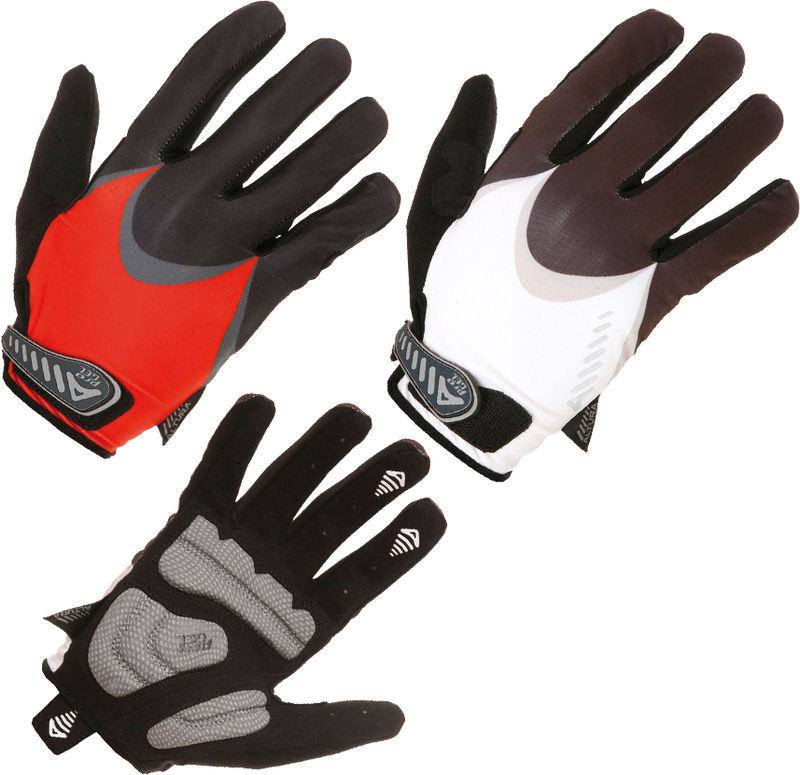 Half gloves are great for riding when it’s warm, as they aren’t so hot. 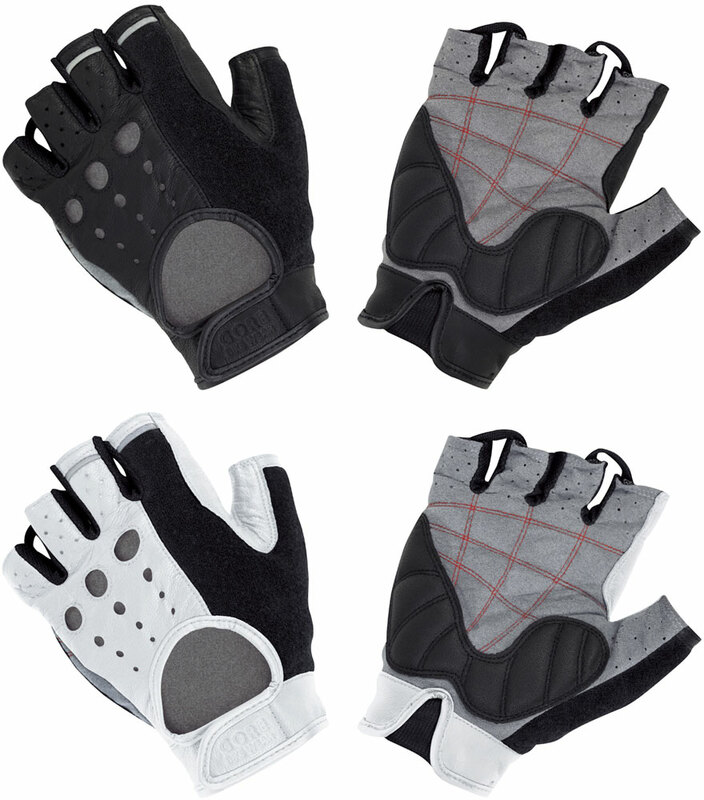 Full finger gloves will be warmer, and also offer better protection is you are in the habit of coming off your bike (eg downhill or technical cross country). So, what do you look for in a pair of gloves? Well, nothing really is essential, apart from them fitting, well… like a glove. Apart from that, though, there are a few “nice to have” features. On half finger gloves, a little grab loop to help you get them off, is really useful. As they are quite tight, it can be challenging to pull them off. A grab loop will help to do this. A little bit of padding in the palm can help with the hand and wrist fatigue at the end of the day. A terry towelling type fabric insert at the side of your thumb can be good for wiping perspiration away, or even (shock horror) the runny nose you get on cold mornings whilst riding your bike. It sounds gross, but it’s pretty useful. Lastly, if you are planning on commuting and want to be extra specially visible, some gloves have reflective piping on them. Anyhow, whichever you choose, the most important part is that the fit nice and snugly, and don’t wrinkle up, or cut off circulation to your fingers. Too tight, and your fingers will fall off (no, only joking – they’d have to be very tight, but they may get tingly and sore), and too loose and they will give you blisters. This entry was posted in Clothing and tagged Tips by On two wheels. Bookmark the permalink.